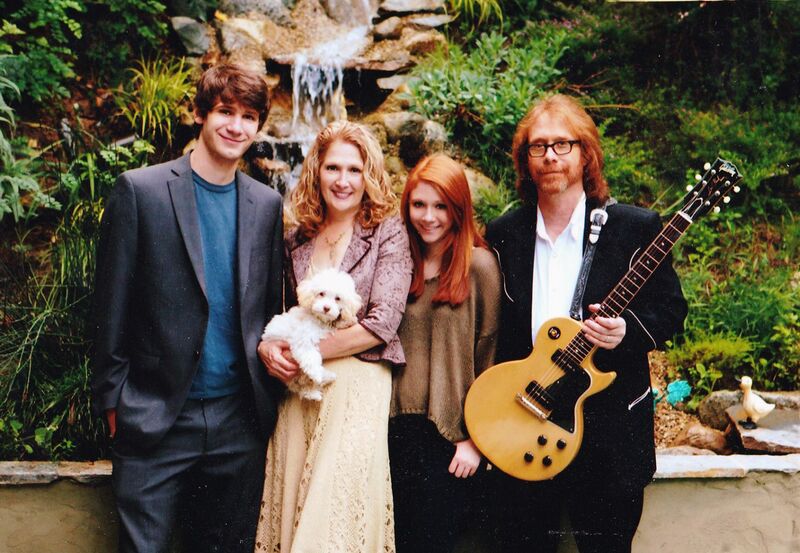 Ok you Bill Mumy fans! 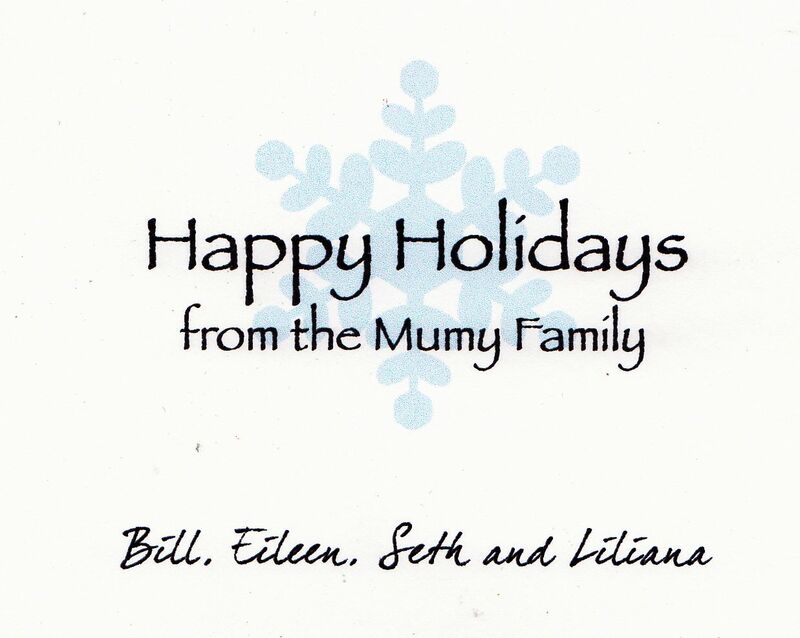 This is Bill's personal family Xmas card! You know Bill from Lost In Space Dr. Demento Barnes & Barnes Babylon 5 and so much more. He probably only made and sent out 50 of these babies a year and most of them end up in the trash after the holiday season's over. This is from 2010. Photo by Angela Cartwright even! In nice condition. Inside is not signed by the family, it's pre-printed. Cool stuff!